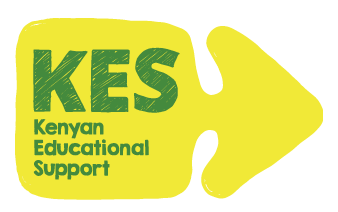 Kenyan Educational Support: Giraffe with no name from Kenya links with school in England! 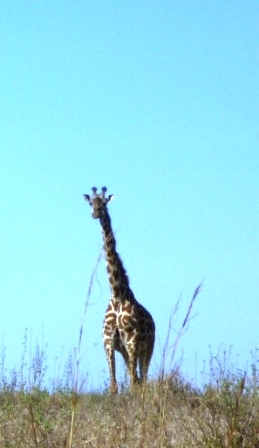 Giraffe with no name from Kenya links with school in England! 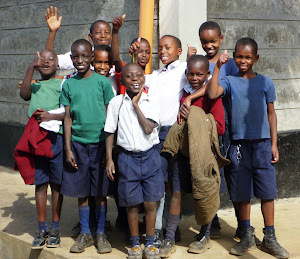 Once upon a time, in February 2011, a Giraffe, with no name began a long, long journey from his home in Bahati Division Academy in Nakuru, Kenya. He had been sent on this journey by children from BDA, who had given him to Mr Simon Brister. Now, Mr Brister is frightened of big animals and so he gave the giraffe, with no name, to his friend Mr John Pearce (who is not frightened of anything) and told him to find some friends in another country, who might look after the giraffe...with no name. 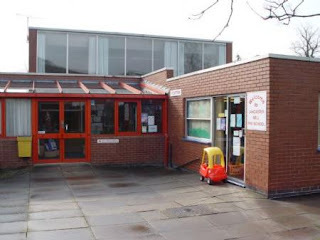 After walking, running and even flying, for many months, the giraffe came to England and, eventually, a little town called Wigston in Leicestershire. You can imagine that by now, the Giraffe, with no name, was very, very tired and a little bit lost. All together, "Ahh..." But don't worry because he soon found a warm welcome at All Saints Church of England School. Mrs Jenny Marshall the head teacher was just preparing for School Assembly when in he came, with his helper Mr John Pearce. The children were very pleased to see him (and the giraffe) and decided to sing some hymns to make him feel more at home. Then Mr Pearce showed some pictures of BDA, Nakuru and Kenya and gave Mrs Anne Saunders a hand-bag as a present from BDA. 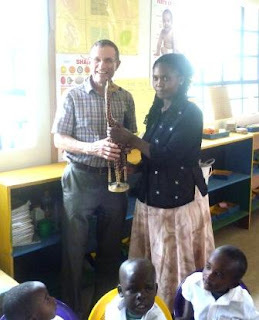 Mrs Saunders is the International Link teacher at BDA, like Mrs Eunice Mungai is in BDA, Mr Pearce then talked about his friends Mr Simon Brister and Nicky Hart and Dodo and also about the children in Nakuru and BDA. He then sang a song about an old lady who swallowed a fly and one girl knew all the words! Which was really helpful because Mr Pearce has forgotten them. After that the children the children has had enough singing (especially from Mr Pearce) and so they asked questions. They were most worried that the giraffe, with no name, had no name. Then Mrs Saunders thought it would be a good idea to get the children to think of a good name for him. Mrs Saunders also thought it would be a good idea for the children to write letters and draw pictures to send over to BDA. She thought she might be able to collect the drawings in her new handbag. So... now the Giraffe with no name stands guard at the entrance to All Saints and everybody who goes past says, "Good Morning Mr Giraffe, with no name - Good Morning Everybody!" and when it is afternoon, they all walk past again and say, "Good afternoon Mr Giraffe, with no name - Good afternoon everybody!" And every time they think to themselves, "That takes up too much time - what would be the best name for Mr Giraffe?" I wonder what he will be called. I wonder what they will decide. If you ever find out, please let me know and I'll be able to finish this story aboput the giraffe.... all together now, "WITH NO NAME!" Latest news our Giraffe now has a name. After extensive work with students at All Saints School the decision was to call the giraffe..... Jubilee!